Chakras are energy centers that live inside your body. Believe it or not, your body has thousands of these energetic centers. There are major chakras and minor chakras. There are many accounts for the different chakras. Trust that the knowledge that comes to you is the most timely and perfect knowledge for you. 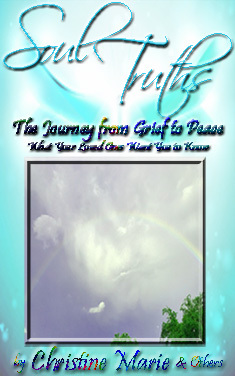 There are many different understandings of things, and these are based in our beliefs. Trust the guidance you receive is exactly what your being needs to know today. 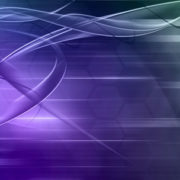 Information has a likelihood of being dynamic, meaning it changes with time. 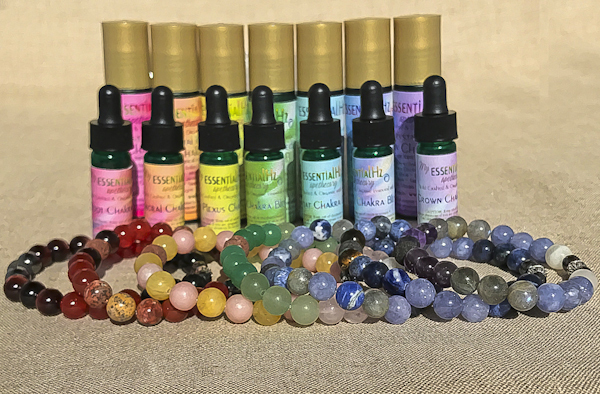 The Chakra Aromatherapy Bracelet and Essential Oil Line was created through a healing and growth process. Divinely inspired, we know that nature is nurturing. The crystals we have sources are natural elements of mother earth. Our Lava stones are natural, untreated black and brown stones, and they can hold the aromatherapy for up to three days. The Essential Oils are sourced from all over the world and are organic or wildcrafted. 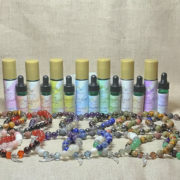 They Chakra Aromatherapy has been blended based on their emotional and energetic properties. The intention of combining essential oils with crystal energy is to create support for you in your every day life as well as your growth as an energetic being. You are a magnificent being made up of physical, emotional, mental and spiritual bodies. 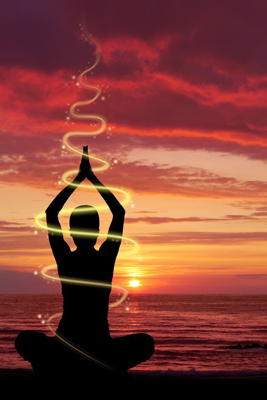 Your chakras can be intentionally cleared and balanced. 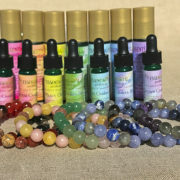 This Chakra Aromatherapy Crystal and Essential Oil Line was Divinely inspired to help awaken and clear the beautiful energy being within you. Help us grid the world with light energy. Share your love and light. Always remember, focus on the Love. I never take my bracelet off except to shower. I really appreciate all the love and insight you have put into this beautiful and provisionary line. Thank you so much. 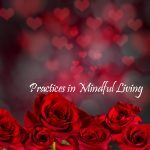 How Can the Holidays Hi-Jack your Inner Peace?